Marketing is vital if you want to attract new clients this autumn, increase salon profitability and make the most of the lead up to the winter holidays. It makes real business sense to give it the importance it deserves. Start by blocking out one afternoon each week, or hiring a salon marketing company such as BeautyMark Marketing, to focus on promoting your salon for you. An up to date, well-designed site which is regularly refreshed will send out the right messages about your salon. Be objective about your own salon website, is the navigation clear, does your phone number appear on every page, is the imagery contemporary and on trend? 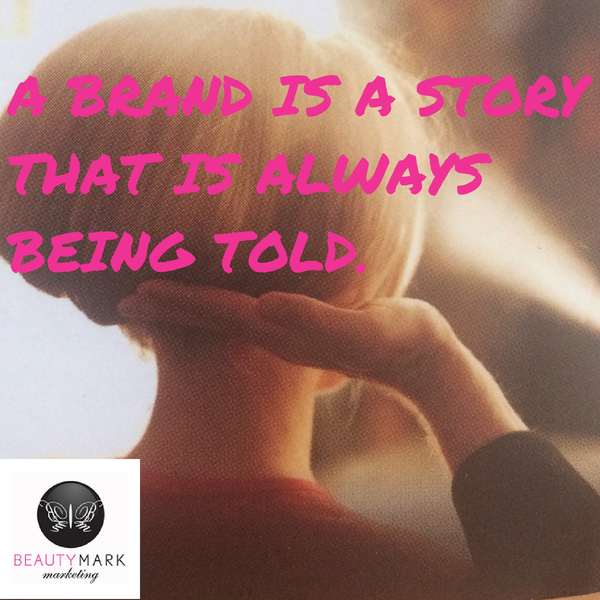 If your web site is in need of a makeover BeautyMark Marketing is the perfect agency to develop a site customized for your salon brand. Spread all your current marketing materials on a table and take a long, hard look at them. Are all the logos, fonts, colors and photography consistent or are some of them out of date? Does the imagery match that used on your website and social media? Don’t feel you have to tackle them all at once, instead, pick the worst offenders and get them right before working your way slowly thorough the rest. Updating your brand collateral is best handled by salon marketing agency such BeautyMark Marketing so all pieces are consistent and beautiful. Summer is a good time to re-evaluate your salon Facebook page and see what could be improved or changed. Recent marketing research found that 41% of Facebook users ‘liked’ a page in order to receive discounts and special offers. The message is clear: many of the users who follow you on Facebook are hunting for great hair salon offers and promotions. Let BeautyMark help take your to the next level. Check out what makes BeautyMark Marketing wonderfully different and all of the services we offer.